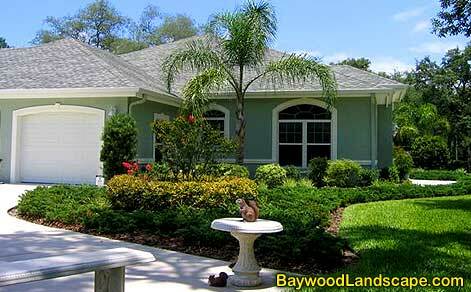 Some of the Developments we work in include: Heritage Springs, Trinity, Glen Lakes, Silverthorne, Lake Jovita, Heritage Pines, Sanctuary, Highlands of Innisbrook, Hernando Oaks, Lexington Commons, Avalon, Serengetti, Deerfield Lakes and others. We also take pride in our long relationships with our residential customers. We continue to provide services to clients that have been with us since our beginning. If you have a need for any of our services please contact us.